Fox Grant has been selling country houses for many years with great success. 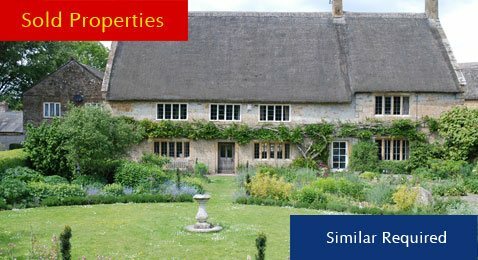 We deal in a very diverse range of country residences from the multi million pound dream home to the quintessentially English thatched cottage. Our local market knowledge is second to none and we would be delighted to help you buy or sell your country home, so please get in touch with one of our property specialists today. Please select options below to create your unique search. When results show please select 'Save Search' and continue to enter your contact details. By signing in you will be able to set up email alerts based on your saved searches.